Steve Jobs Philosophy & Practice (SJobsPP) is a closed group on Facebook. 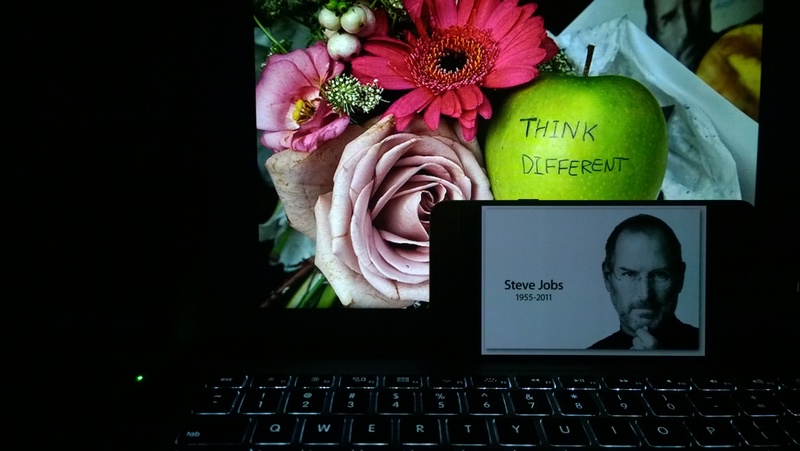 Its members help you to practice the philosophy of Steve Jobs. He asked you to focus on “what you truly want to become” because “everything else is secondary.” The public town square for this group is located here, at Reddit.com/r/SJobsPP. If you do not have an account with Facebook, sign up and create one. If you did not join SJobsPP, go to fb.com/groups/sjobspp and join our group. While in the group, you see a Group Menu on the left. Its first three commands are: About, Discussion, and Units. Click on Units to bring up the learning units for our group. Work yourself through these learning units to get started in practicing the Philosophy of Steve Jobs.